With equities rebounding from a Monday low of sp'1980 to a Fri' high of 2072, the VIX saw broad weakness across the week, settling +2.6% @ 17.29 (intra low 16.06). Across the week, the VIX declined by a very significant -17.5%. The last nine trading weeks have been the most volatile in the VIX since autumn 2011. Even though the VIX closed below the key 20 threshold, there is arguably an underlying upward pressure... more recently 'inspired' by renewed concerns about Greece. 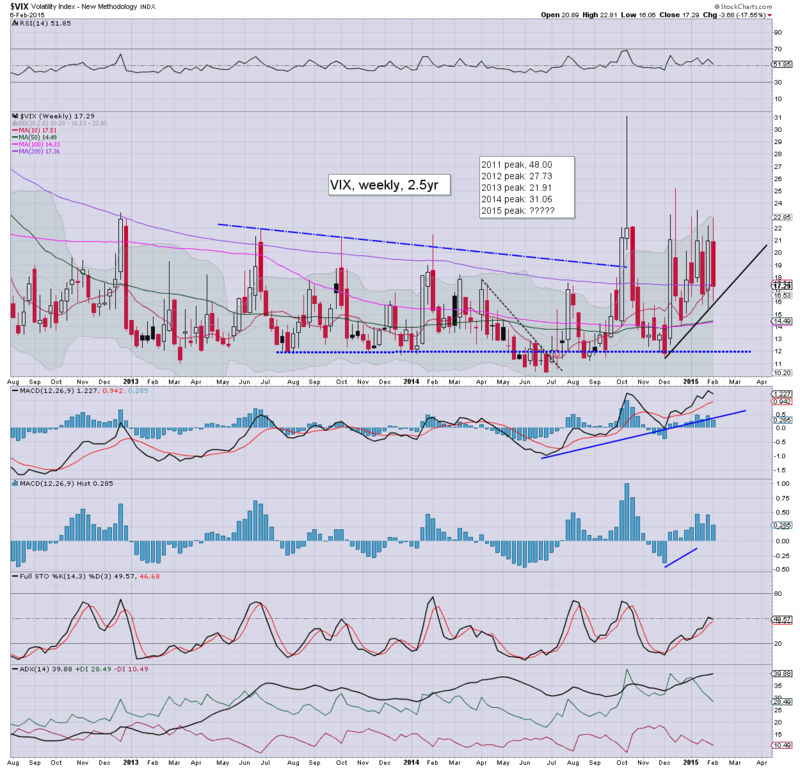 Can VIX spike into the 30s.. or even 40s? It remains the big unknown in the near term... not least ahead of the ECB QE-pomo program for the EU. If the equity bulls can break the Dec' high of Dow 18103.. along with sp'2093... then VIX will melt to the low teens.. or even a little lower. 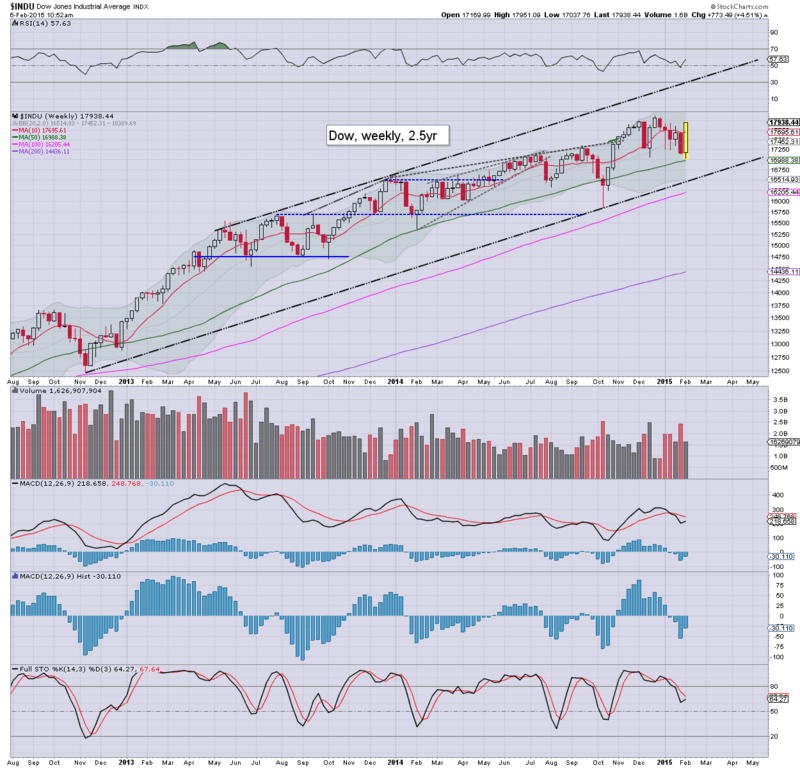 Seasonally, the next best opportunity for the equity bears will be from late April-June. Until then.. things will likely remain somewhat 'relatively' subdued'. 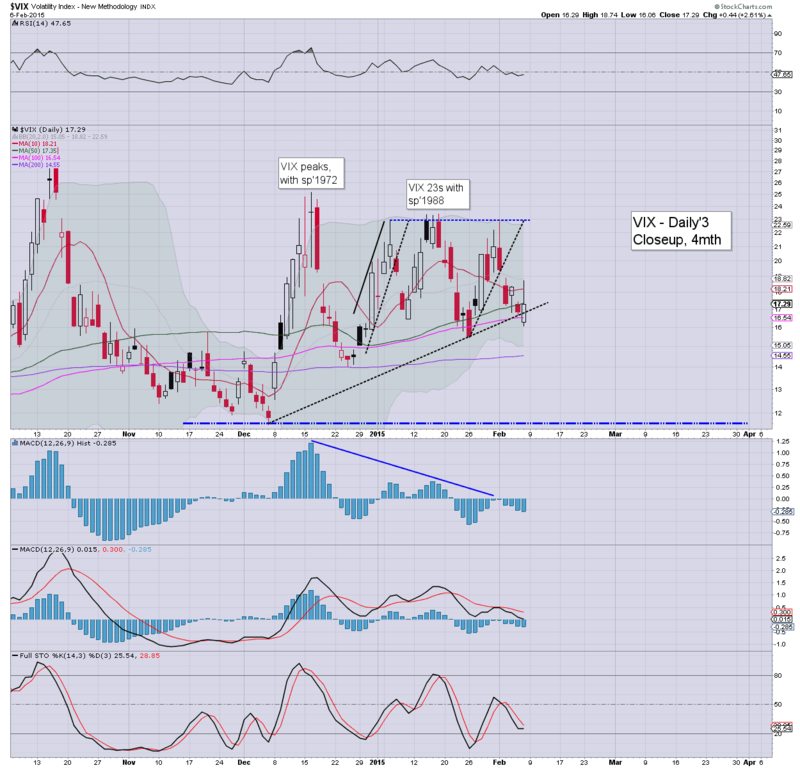 *as things are, I have ZERO interest in being long the VIX in the immediate term. US equities saw some moderate weakness into the close on yet another 'spooky' Greek news report, sp -7pts @ 2055 (intra high 2072). The two leaders - Trans/R2K, settled lower by -0.4% and 0.3% respectively. 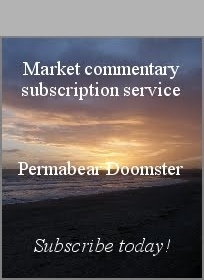 Near term outlook is broadly bullish. *a somewhat weak closing hour, but overall, the net weekly gains are VERY powerful, and do not favour the bears next week. Regardless of the weak close, the bull maniacs did manage a clear break of key resistance of sp'2064... along with another daily close above the 50dma. *the usual bits and pieces across the evening.. to wrap up the week! US equities look set for minor chop into the weekend. 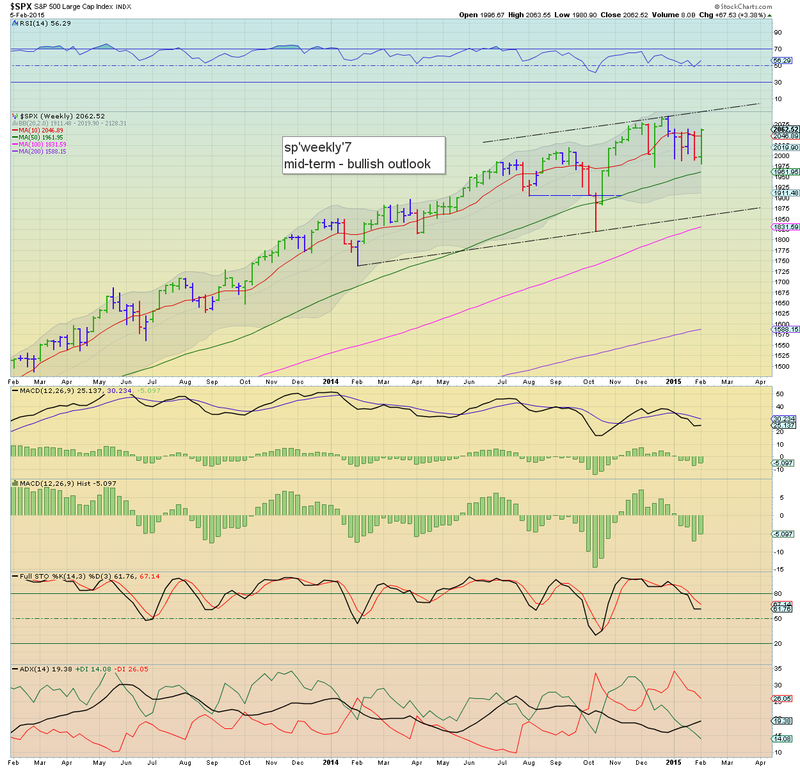 What is far more important though, the sp'500 is set for a net weekly gain of around 3%. Metals remain weak, Gold -$33, whilst Oil is holding gains of 1.8%. So... a little chop this afternoon... but more than anything... a HUGE net weekly gain... and the Monday morning low of sp'1980 is now a full 4% lower. back at the close... to wrap up the week... unless the ECB open their mouth before then! US equities have seen a minor down wave from sp'2072 to 2062. Hourly cycles are set for a bearish cross into the weekend, but it will do essentially nothing to what has been a hugely bullish week. Metals remain very weak, Gold -$32, with Silver -3.9%. 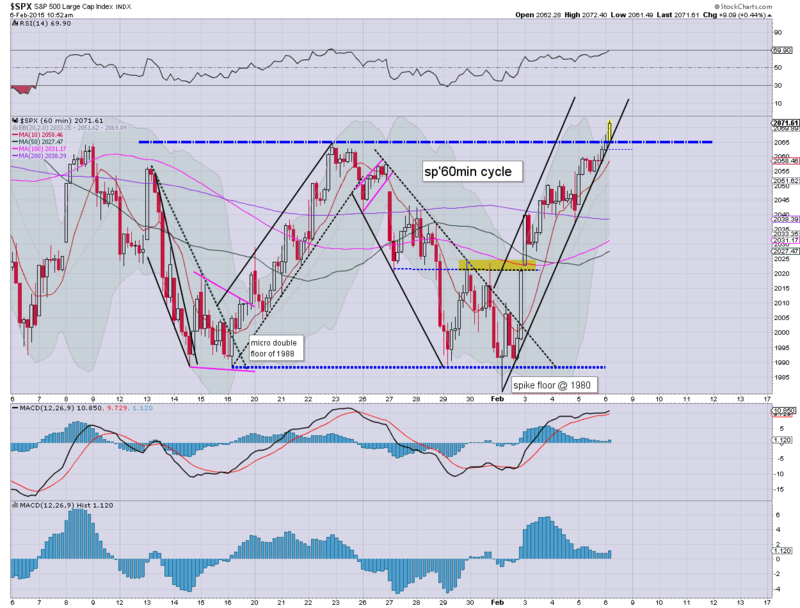 Yes.. some will be calling for a cycle peak.. and downside from here.. but the weekly candles argue strongly against it. US equities are holding moderate gains, but far more importantly... are above key resistance of sp'2064. 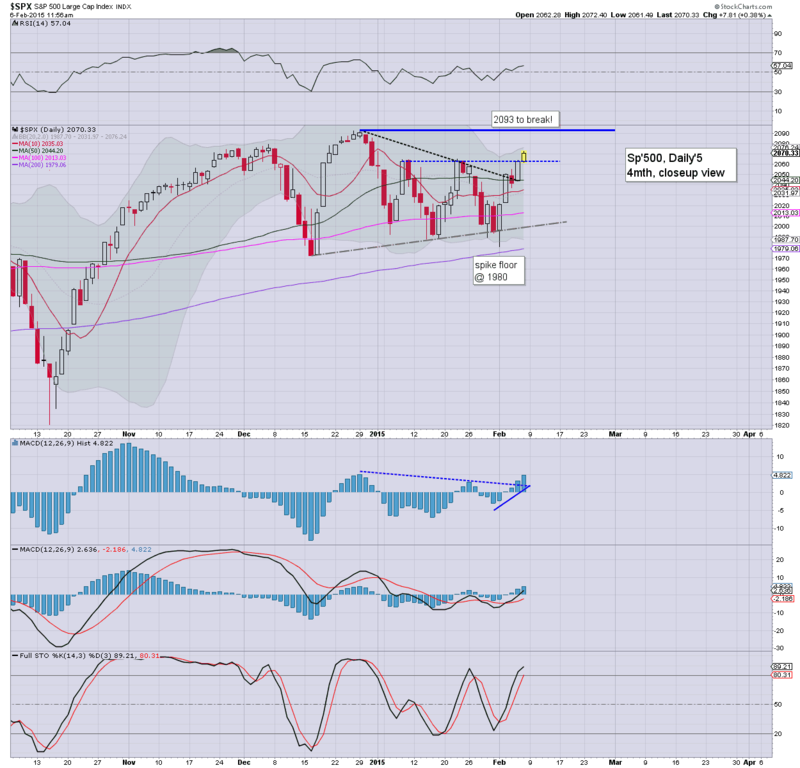 A weekly close in 2065/75 zone would be very bullish for next week. Metals remain within what is a likely new multi-month down wave, Gold -$35. VIX is melting lower, -2% in the 16.50s. *the metals sure look weak, new multi-year lows look due this spring, and there remains a viable target zone of Gold $900/875 by late summer.. before a key floor is in. No doubt though.. .the Gold bugs will be calling a floor this afternoon, much like the previous 1000 days. As for equities... we look set to close above resistance... offering the sp'2100s in the current wave. US equities have stabilised from a marginally shaky open.. and have built moderate gains into the sp'2070s.. around 1% from breaking a new historic high. 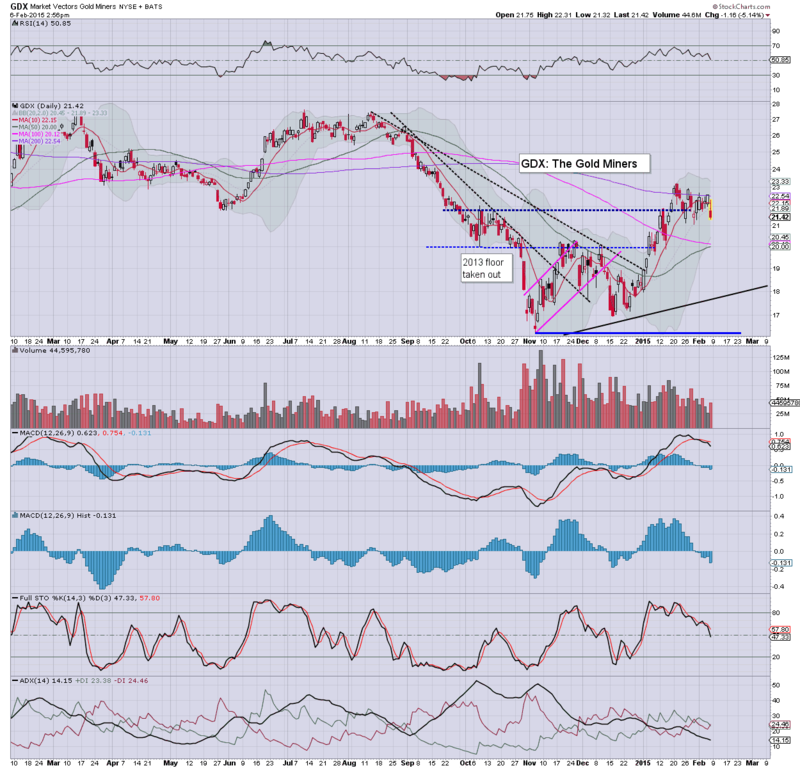 Metals continue to unravel... Gold -$32.. making for a net weekly decline of -4% or so. Oil is holding gains of 1.3%. Effectively.. a 900pt swing from the Monday morning low.. a HYPER bullish weekly candle... of the 'bullish engulfing' type. The strongest up swing in a very long while. *having dropped TWTR (long) at the open, I am content to be out for the weekend. It is time for Gold Rush yet? 10am update - break of resistance... and fail? 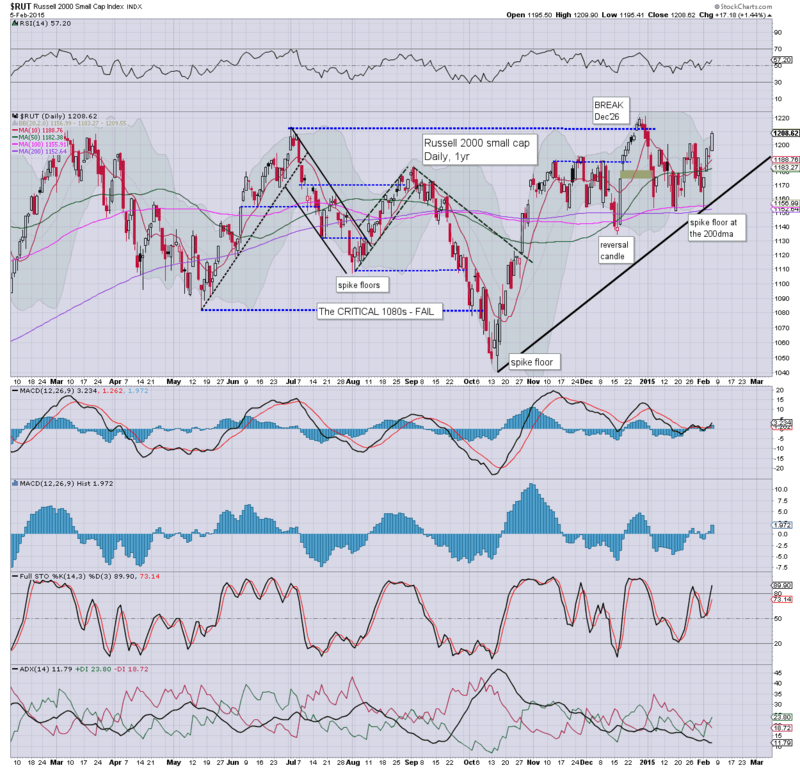 US equities break key resistance of sp'2064... but have already turned fractionally red. Bull maniacs could do with a daily net gain... otherwise there is a real threat of a notable failure. Metals are sharply lower, Gold -$24. Oil is holding gains of 1.4%... but as ever... is highly vulnerable to turning lower. *I exited TWTR at the open.. @ $46.20 (long calls from $41.50 yesterday)... it makes up for last Friday's rather annoying 'sell into the weekend' trade. Its been a long.... long time since I meddled in any of the momo stocks. Equity bears really could do with the ECB opening its mouth today... but that is of course an impossible thing to predict. 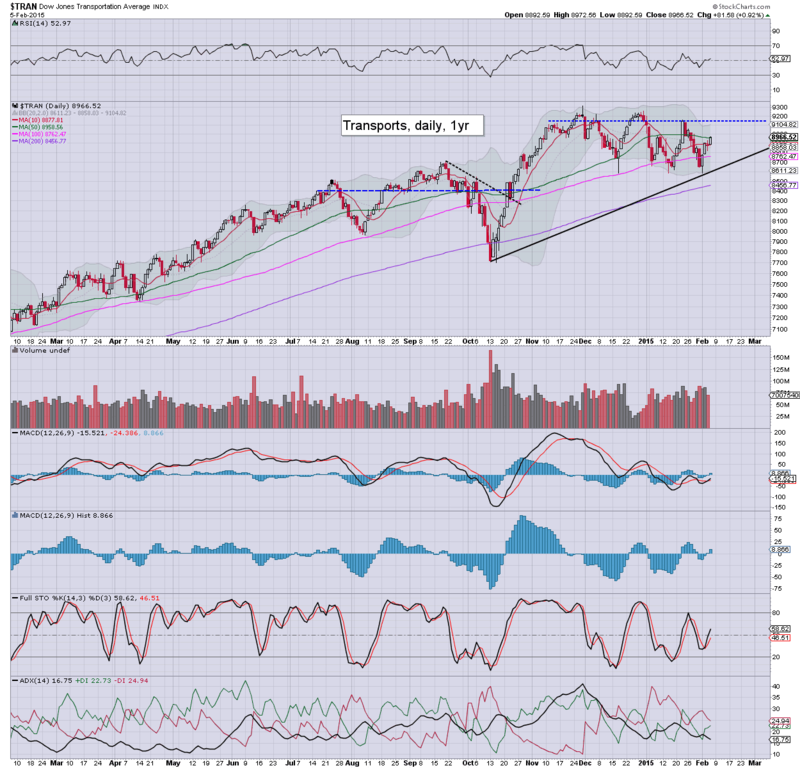 So.. an earnings jump into the first target zone of 45/47, having been churning out a base for around 2 months. 10.15am.. Indexes battling hard to hold gains.... next level.. upper daily bol...@ sp'2075. Good morning. Equity futures are broadly flat - ahead of the jobs data, we're set to open at 2062. Metals are weak, Gold -$7. Oil is higher by 1.3%. Unless we close back under the 50dma today, equity bears have nothing to tout.. its been a failed week.... having ramped from a Monday morning low of sp'1980. 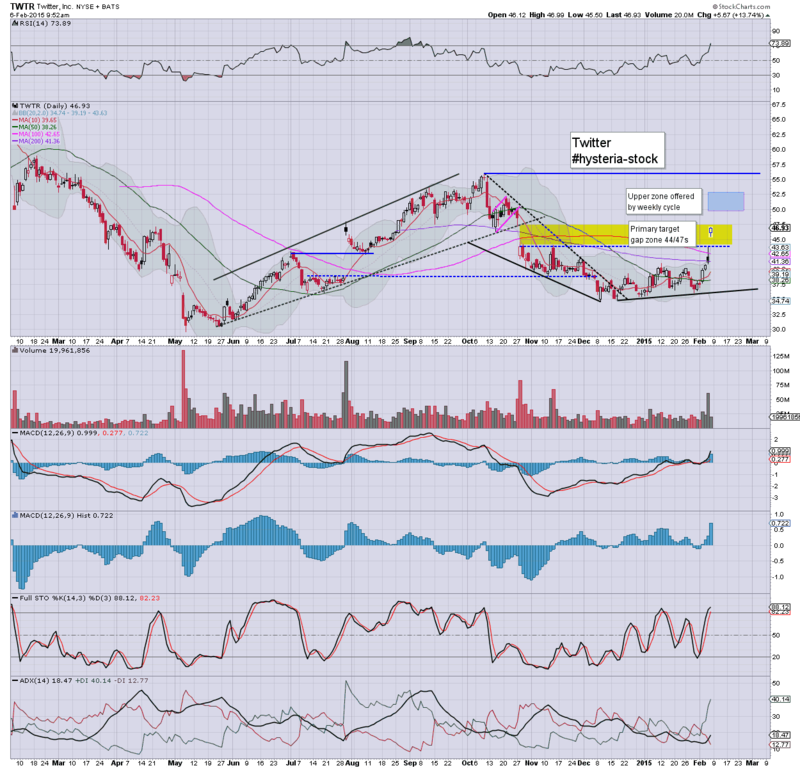 Notable early gains, TWTR +10% in the $45s, after far better than expected earnings data. sp +5pts, 2067... BREAKING key resistance of 2064. Gold snaps sharply lower, -$16... as market confidence increases and need for 'relics' is reduced. 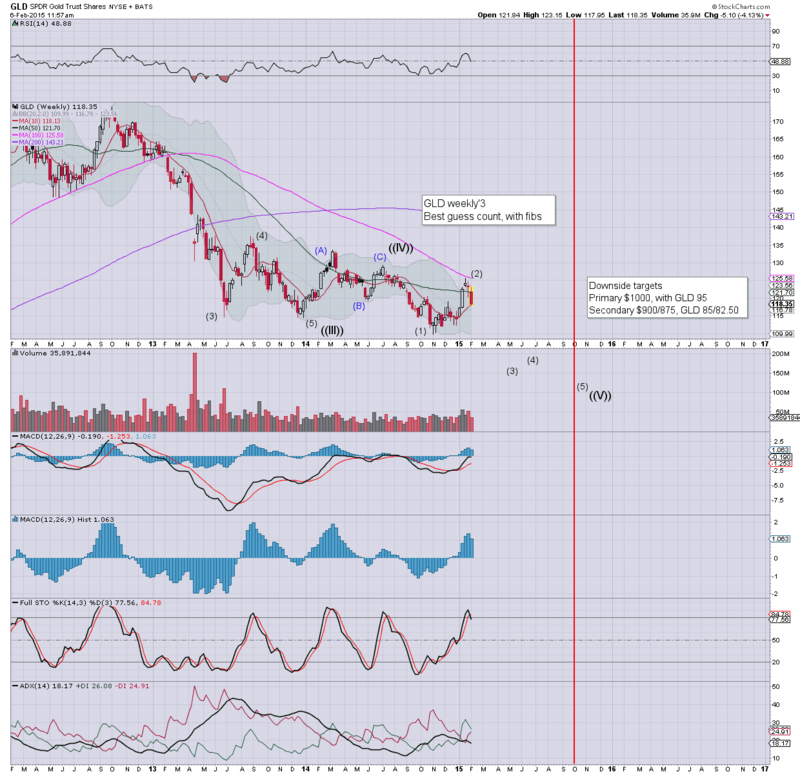 9.31am.. EXITED TWTR (long).. at $46.20.... intentionally stopped out. 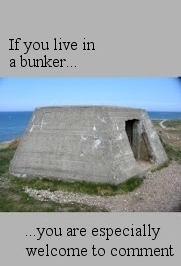 *was an earnings trade.... and I'm done for the week. After seven months of consecutive net monthly gains, the USD appears to be settling into a cooling phase... which could easily last some weeks. A weaker USD will especially help take the downward pressure off Oil, but regardless of any minor retrace, the USD remains the best of the 'dirty paper'. A January high of 95.85.. and now we're in the 93s. Certainly, there is a viable (and very natural) retrace to the breakout level of the 87s.. where the monthly 10MA will be in March/April. 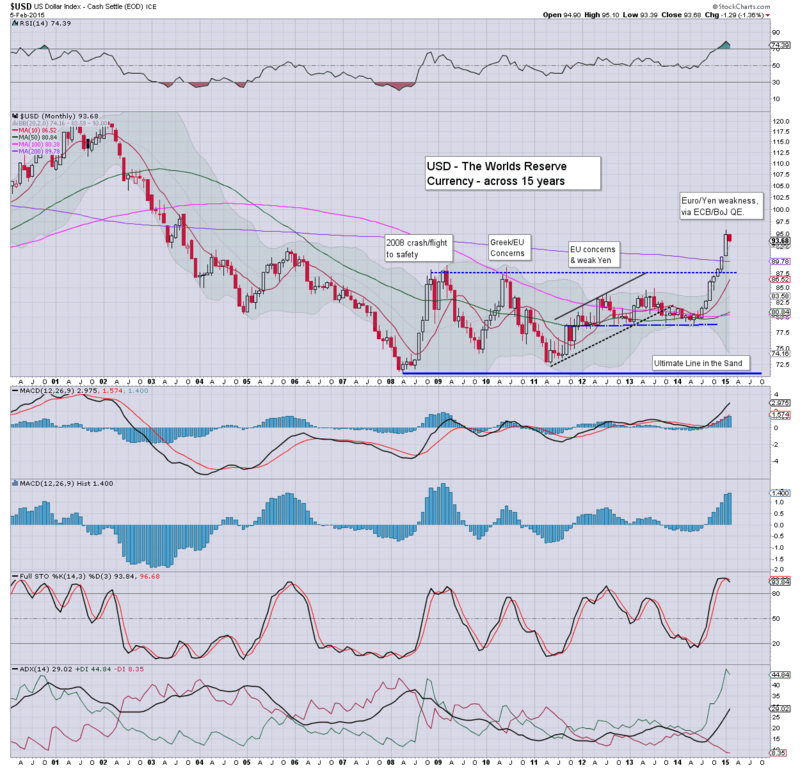 Unquestionably though.. the USD is in the early phase of a multi-year up wave. I'm looking for at least the DXY 120 level. Others - not least Armstrong, appear to be seeking 160 as a baseline target.... which is a pretty bizarre thought! We have a VERY bullish weekly candle now.. a classic 'bullish engulfing' type... having broken below last weeks low.. but now above last weeks high. A green candle bodes for a break >sp'2064 tomorrow... and eventually into the 2100s. Friday will largely be about the monthly jobs data. Market is expecting 230k net gains, with a static headline jobless rate of 5.6%. Those targets do not look overly optimistic, and I expect them to be met. US equities higher for the third day of four this week, sp +20pts @ 2062. The two leaders - Trans/R2K, settled higher by 0.9% and 1.4% respectively. 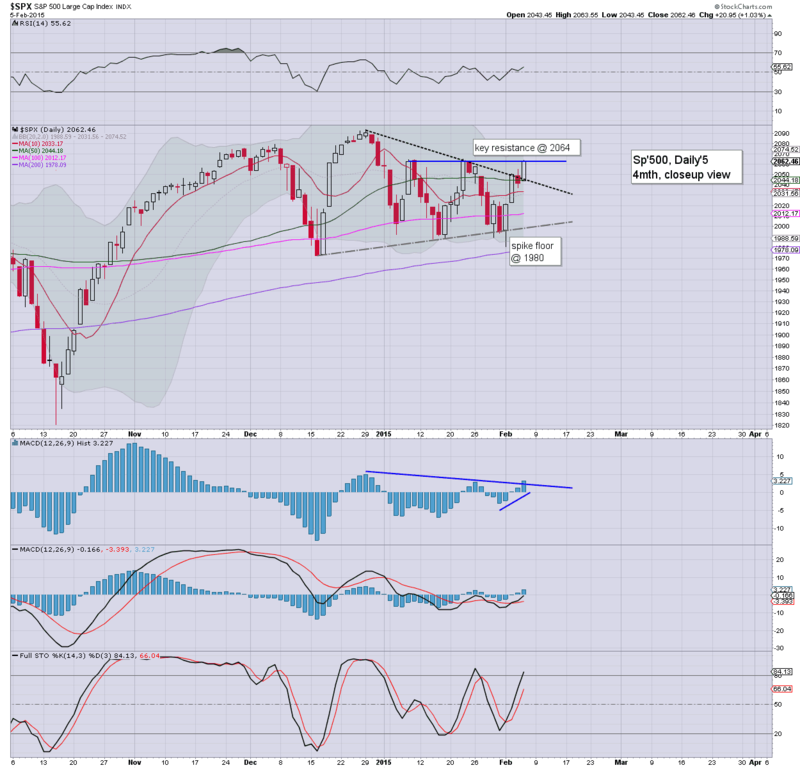 Near term outlook is bullish into the monthly jobs data, with a viable weekly close in the sp'2070s... with VIX 15/14s. US equities sure have seen some rather volatile chop since early December... but if the bulls can break above sp'2064 tomorrow... it bodes for renewed upside.